During its 15th anniversary this for its open approach tocontemporary music internationally renowned ensemble ZEITKRATZER has worked with a variety of artistsr ( LOU REED, MERZBOW, CARSTEN NICOLAI aka ALVA NOTO). ,Grand Orchestra"goes a different way and presents the professional musician in a new challenge: working with real amateurs. About fi fty young people, a bagpipe ensemble with seven drummers, ZEITKATZE and even more guest musicians create 45 minutes of music, in thesimplest sounds and noises by accumulation, relocation, blurring, and develop variants of enormous power and richness, a new utopian beauty. 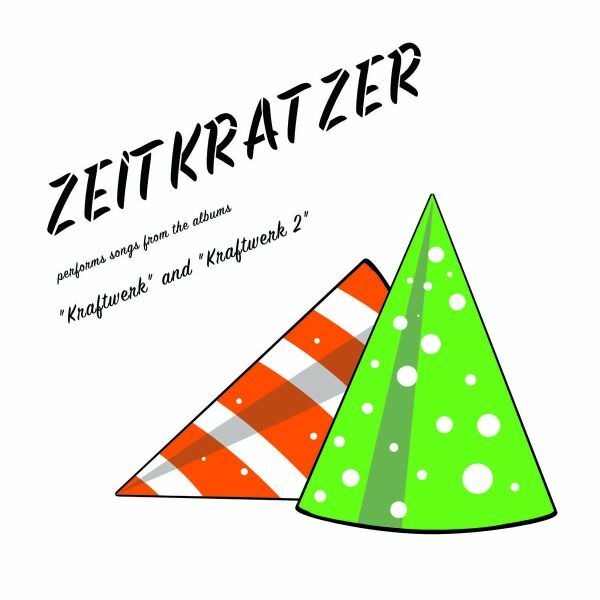 Avantgarde / Experimental-ensemble ZEITKRATZER reinterprets the first 2 albums of KRAFTWERK, ,Kraftwerk" und ,Kraftwerk 2". ZEITKRATZER and their guests SVETLANA SPAJIC (vocals), DRAGANA TOMIC (vocals) and OBRAD MILIC (vocals, Diple, Gusle) present traditional Serbian songs from and about the First World War. 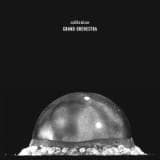 REINHOLD FRIEDL's ZEITKRATZER proves to be the perfect ensemble for "Oneirika", the composition / soundscape of the avantgarde-veteran ELLIOTT SHARP, inspired by the CAGE tradition, which premiered at the Maerzmusik Festival 2014. On its current album, the international ensemble ZEITKRATZER reinterprets fragments from the work "Deproduction" by TERRE THAEMLITZ. Appears as a double CD.